Unreal Engine Partner Sessions — From a look at the making of ILMxLAB’s location-based VR experiences including the Oscar-winning “Carne y Arena” and “Star Wars: Secrets of the Empire” to a breakdown of how Ninja Theory’s small team of 20 delivered AAA quality with “Hellblade: Senua’s Sacrifice”, GDC full-pass holders will have access to an incredible range of educational programming from some of the top creators across games, AR/VR and VFX. A complete list of GDC sessions is available online. 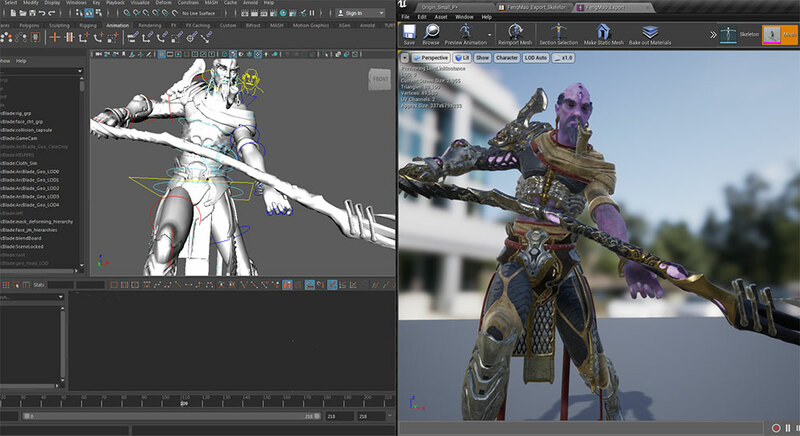 Description: Join us for a first look at Epic Games’ new Unreal Engine VFX editor, Niagara. This new suite of tools is built from the ground up to provide unprecedented power to content creators looking for total control over particle simulation, rendering, and performance. We’ll look at the foundational technology behind Niagara, discuss the paradigm shift in how we work and interact with VFX simulation, show a fully programmable pipeline from start to finish, and dissect some example effects that wouldn’t have been possible without this completely new set of tools. 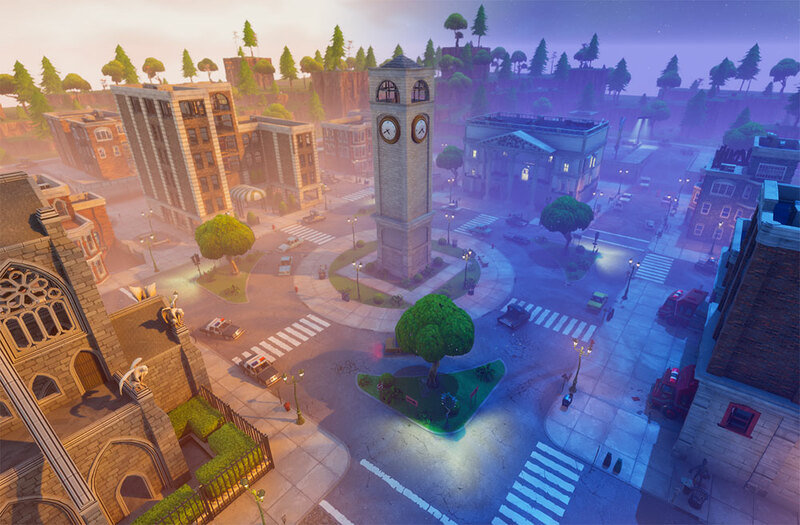 Description: In this session, you will learn about some of the dynamic lighting features we use in Fortnite with Unreal Engine 4. We’ll take a look at how you can set these up, optimize them, and get the most out of your dynamically lit worlds to achieve the highest fidelity and save some performance in the process. 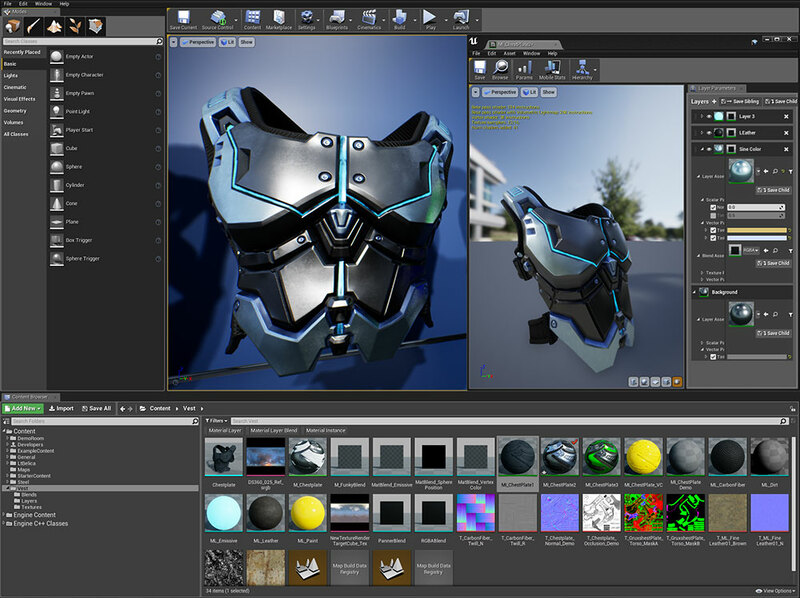 Description: Unreal Engine’s Blueprint allows developers to create high-end effects that impact many areas of the game environment without necessarily requiring in-depth knowledge in each discipline. 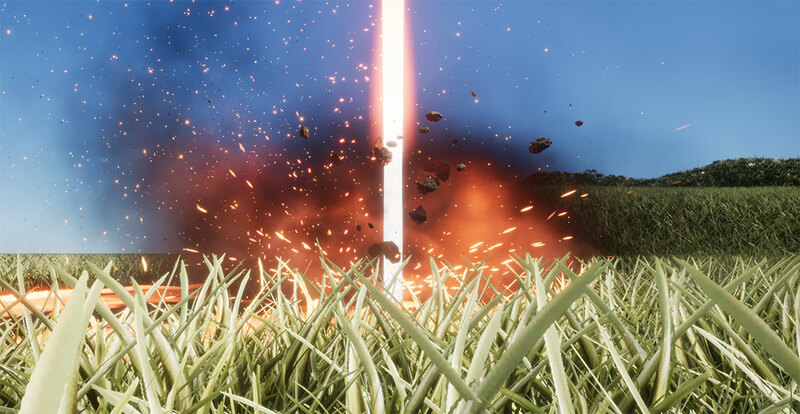 By leveraging Blueprint as a tool to connect particle systems, render targets and modify assets in the world, this session will allow you to develop a single high-end laser effect that carves through the landscape. Description: This session will cover the latest improvements to Unreal Engine volumetric fog and lightng features. 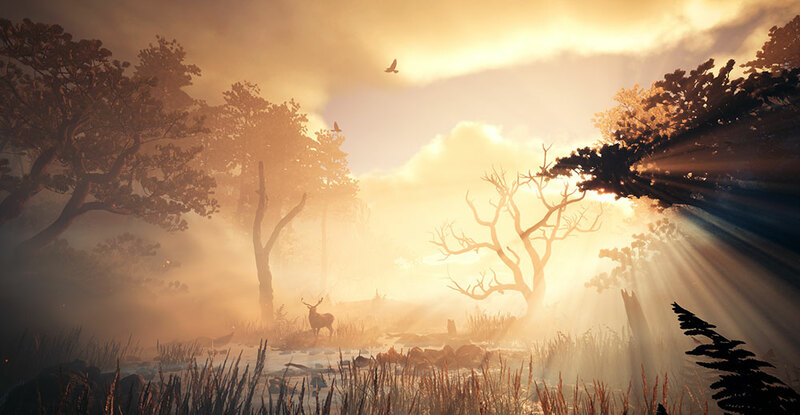 Within a beautiful nature scene you will learn how to set up these effects, and how you can achieve spectacular results by authoring volumetric fog through the material editor.